The sights and sounds of Pacific Beach and neighboring areas. Pacific Beach is one of San Diego's most famous neighborhoods. And for good reason. 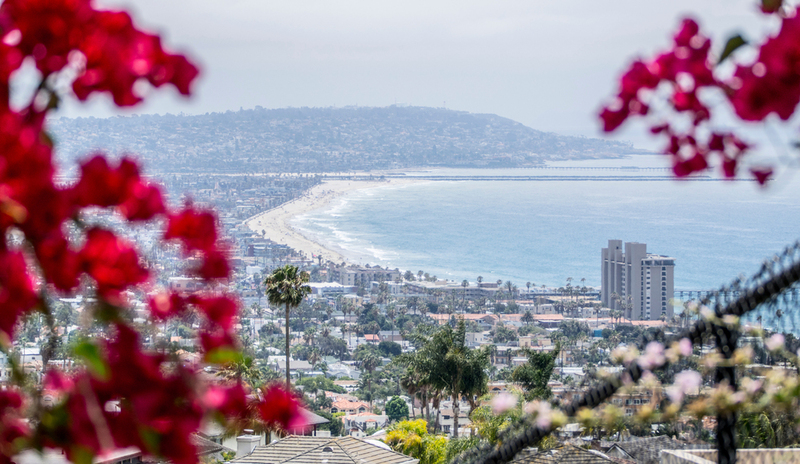 From beautiful beaches and parks to the thriving dining and shopping scenes, this is where San Diego culture is at its best. Take in the beauty of the Pacific at Crystal Pier. 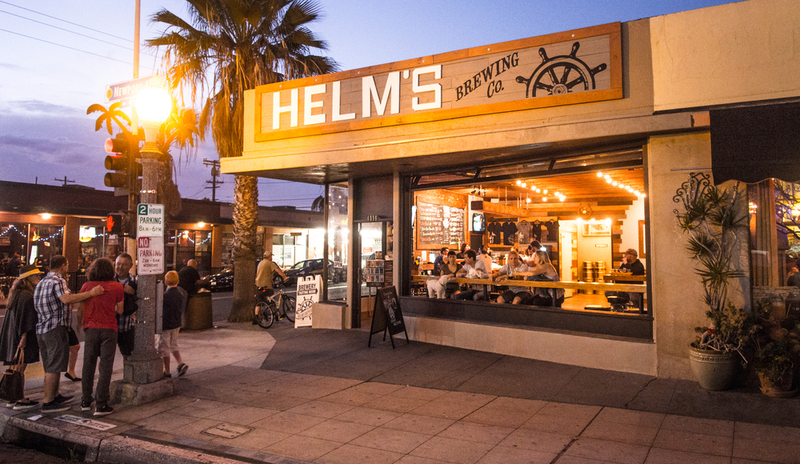 Mingle with the locals on Mission Blvd. Grab craft coffee on Cass St. 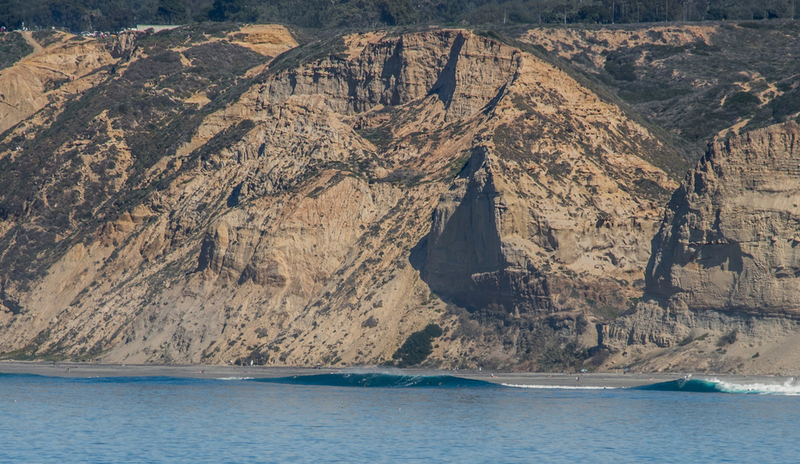 Check out the surf scene at Tourmaline beach. 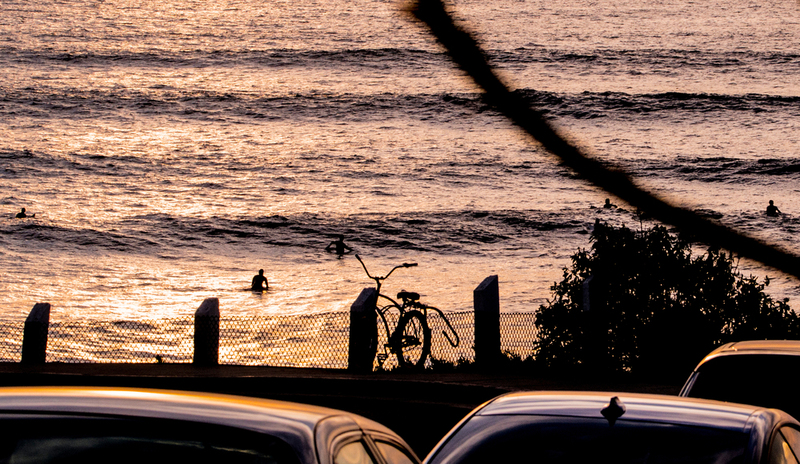 Take a beach cruiser to Pacific Beach point, or venture a bit further and explore nearby La Jolla. And when it comes to dining and nightlife, walk in any direction and you'll find something to love. 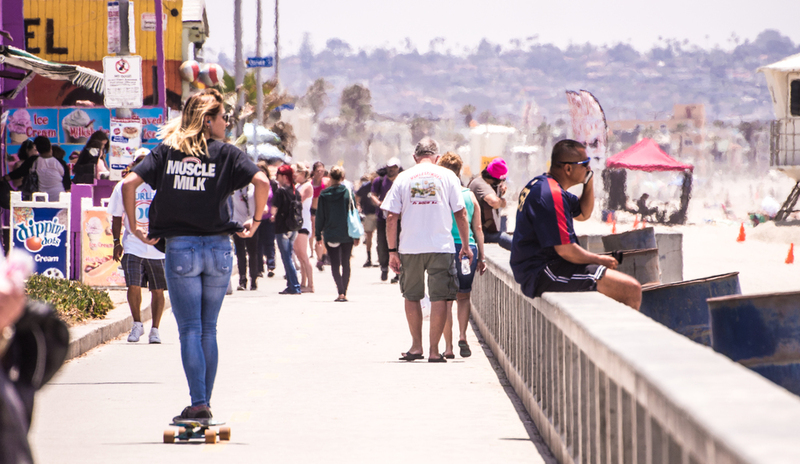 Beach culture thrives here at Pacific Beach. And when you're staying at Beach Haven, you're in the heart of it. Downtown La Jolla "The Village"
A quick swim in the Pacific, only a block from the hotel. The sunset over the Pacific, only a block from the hotel.